The Kildonan School elementary program emphasises art and theater. 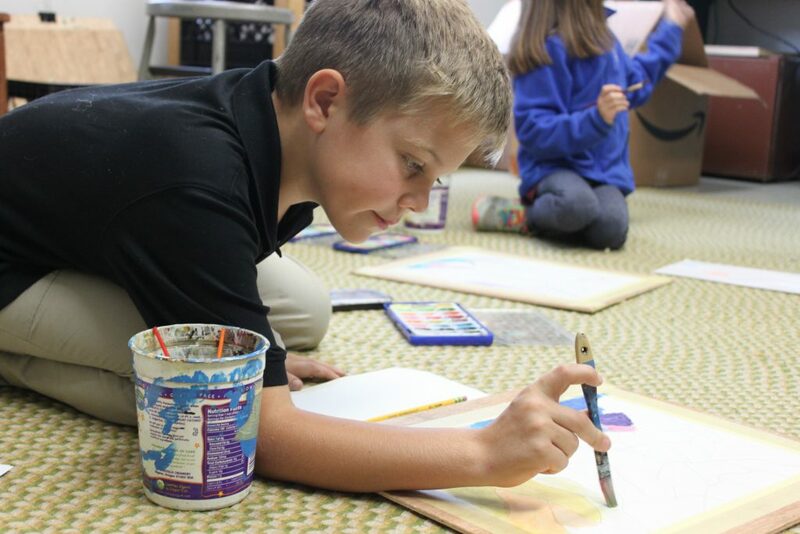 Students study form and color in their art class. Each day they do some quick figure sketches. Students use quick sketches because it supports their ability to capture the form of their subject. They also got creative with form and color. Their painted project of abstract forms gradually changed tones. As a result, their paintings changed gradually from one section to the next. The Kildonan School elementary program puts on an annual play. Students begin early in the year with set design. First, they explore the artistic mediums that they will use to create sets and puppets. Above all, practice allows the students to explore and gain confidence. Dyslexic students often have a high aptitude in the arts. Elementary students find a comfortable space to create. 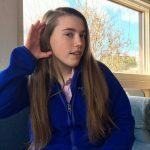 Four years ago Kildonan School elementary teacher Erika Hollander was looking for a creative outlet in her professional life. She was frustrated by the lack of creativity in her elementary teaching position. Because of her frustration, she focussed her professional development efforts. As a result, she learned to bridge a gap between her work as a social studies teacher and the arts. Students explore many creative elements. They try their hand at stop motion animation, set and sound design, and creative writing. Erika explores these elements with the elementary students through a year-long theater project. Finally, the year ends with the Elementary Play, a traditional part of the Kildonan School Founders’ Weekend. The play is much anticipated every year. 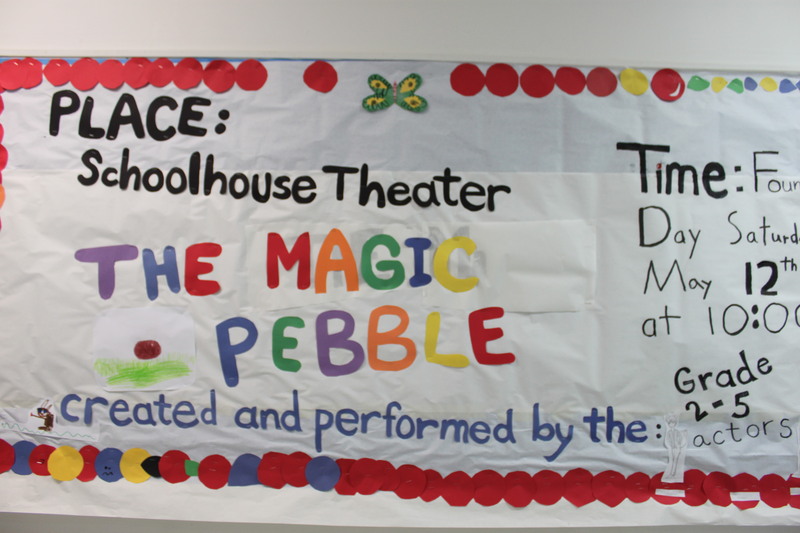 By using a variety to sets and puppets, the 2017-2018 elementary players entertained with an adaptation of Sylvester and the Magic Pebble. Early in the year, they began by writing scenes. Most importantly, using their imagination to grow and shape the story. First, students build sets and puppets in the winter months. Then, rehearsals continued into spring. Finally, it was show time! Students take ownership of the play. They write, design sets, act, and and support each other as stage hands. Above all, they use their creativity and work as a troupe of actors to bring the story to life. Dyslexic students who take ownership over their learning and in-school activities have greater satisfaction and success. In the end, putting on a show isn’t a fairy tale. It’s not a smooth journey and it doesn’t happen without a lot of effort. So as we take a journey with the elementary players during their performance, we’ll have to use our imagination to understand what it took to get them to the stage. Give Ms. Hollander an extra big cheer for her efforts as well! 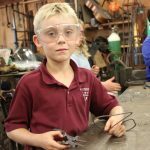 Read more about the elementary theater program at The Kildonan School in this article in the Kildonan Magazine.